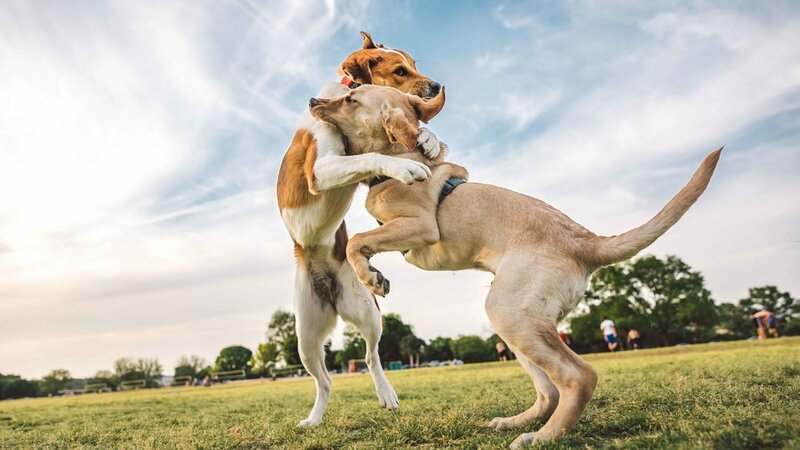 Every dog has their day, and a photo session with ZilkerBark EXACTLY that! By purchasing a session you'll have images of your dog(s) to cherish forever. We are trained professionals ready to tackle any challenge. After shooting over 14k dogs, there's nothing we can't handle! One-on-one shoot w/ Zilker Bark. Sessions typically last fewer than 30 minutes. All of the best images from the shoot will be available for digital download. If you'd like to purchase additional images, you can do so for $15 each. We're happy to modify the shoot to fit your needs! Please message us before booking your session if you have a special request. Expedited handling available at an additional cost. 100% refund available within 48hrs of purchase. 50% refund available until 48hrs before shoot. Sessions cancelled due to inclement weather will be rescheduled.